While up the block on McKinley Ave the Top of Tacoma provides a fine example of a fresh, new bar that helps rebuild a neighborhood, just one block south, but a world away in culture, Parky's Tavern presents the sort of classic old dive that one prays will never change. 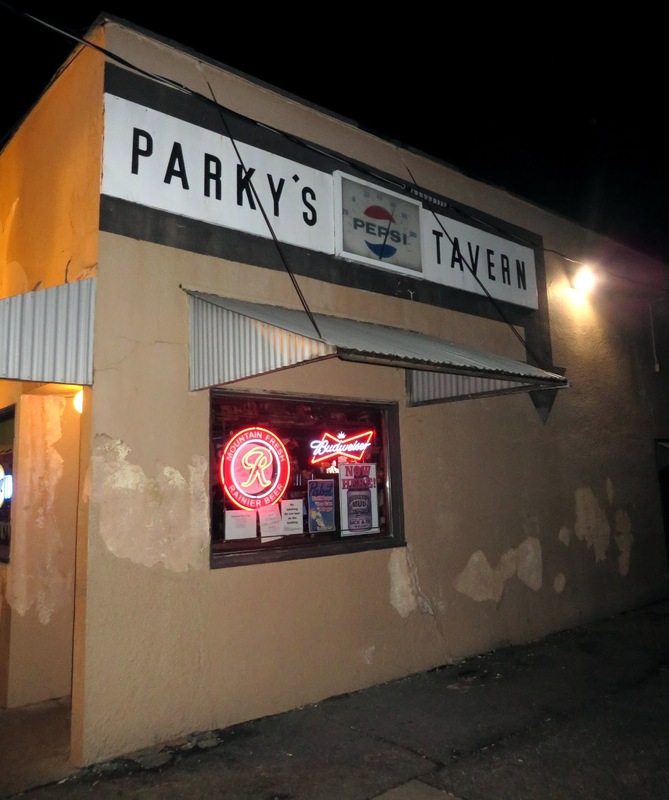 Parky's is a legit tavern down to the yellowed jar of pickled eggs, and it hews to the technical definition of a tavern in this state by serving only beer and wine. The crowd here is much older and more blue collar than its neighbor up the street, and has elements of a mid-century diner in features like the sparkle on the tavern sign out front, and inside a checkerboard pattern and red neon wrapping around the ceiling with the bar. It's a bar lovers's bar where nexpensive beer and stories from the locals flow freely. 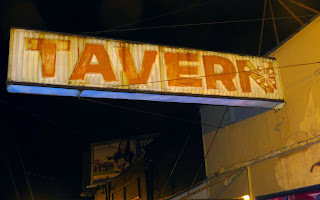 If you like old neighborhood dives, it is not to be missed. Parky's was celebrating its 75th anniversary in 2014 which of course would date it back to 1939. 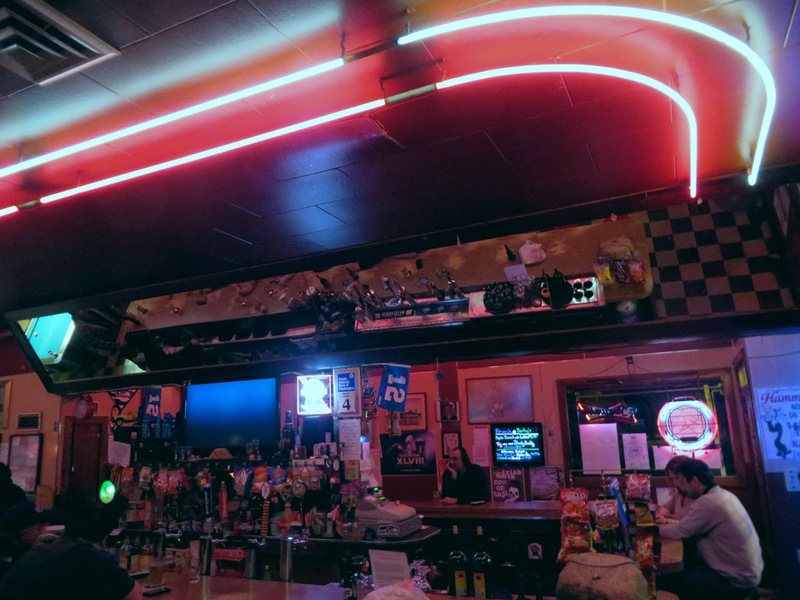 However, it has been in its current location since 1958, and was in its previous location up the road (3527 McKinley, which later became Nick's Pizza and then part of Top of Tacoma) from when that structure was built in 1945 to 1958. A vestige of the bar first appears in Tacoma city guides and telephone directories only in 1941, under the name of Lloyd Parkins, with the bar a bit further up McKinley Ave, at 3523. If anyone can point me to information to help clarify and confirm an earlier age, I would be very grateful.